Imperial Leather is a long standing bath and shower product brand and I myself have used their products several times over the years. 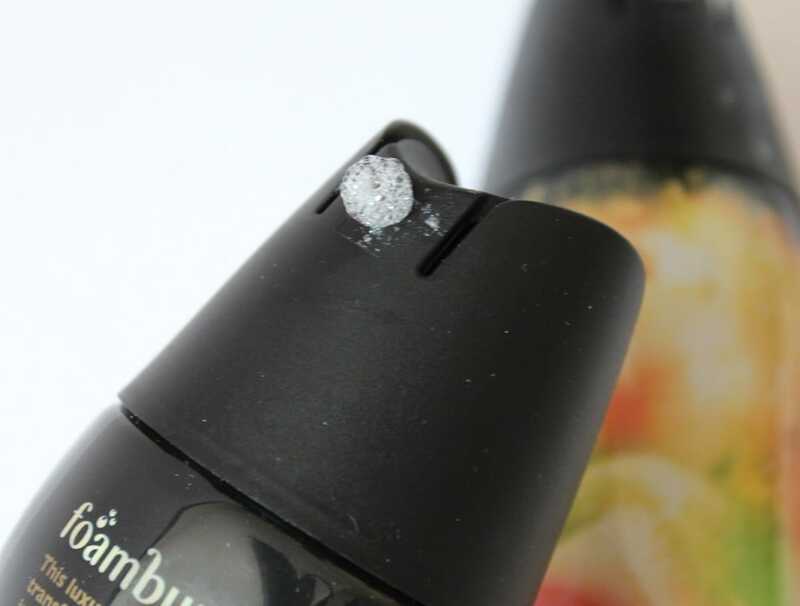 However the formula of the Imperial Leather Foamburst Body Wash* is like no other body wash I’ve tried before. The body wash is in a can dispenser which is a type of packaging I don’t think I’ve seen yet in shower/bath products and to be honest it’s not very travel friendly. Without a lid on top you’re in danger of the foam going everywhere but if you’re not going to take it travelling with you it does look sleek in the bathroom. As you pump the body wash from the can it does resemble a gel, but almost instantly after being dispensed it transforms into a foam. 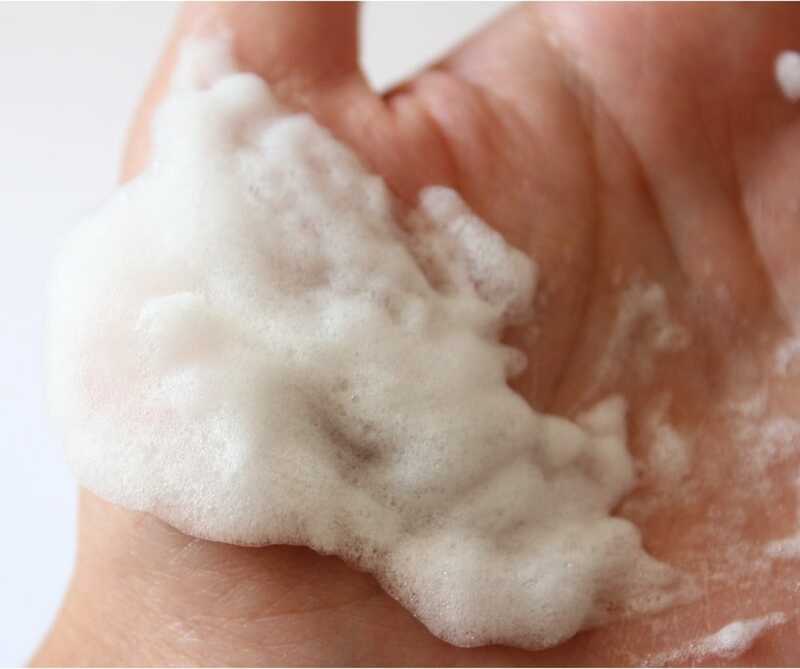 As you massage the product in it soon becomes a rich lather. 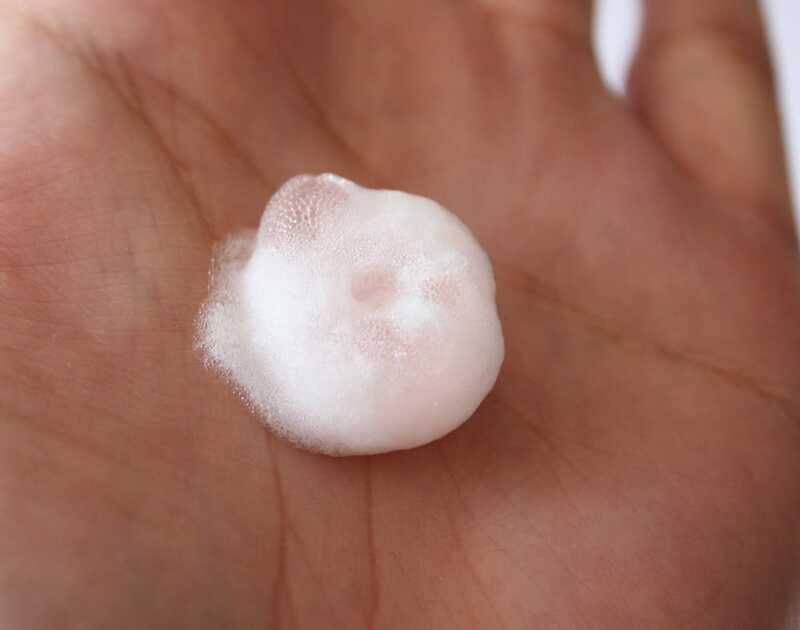 In addition to being able to foam up instantaneously, the body wash can also double up as a shaving gel, saving you those extra minutes in the bathroom! Green Tea and Jasmine and Vanilla and Cherry Blossom are both scents which I’m instantly drawn to and I’ve every reason to be because it just fills the bathroom with a gentle aroma, making you feel extra relaxed as you’re showering away. However as much as I like the scents of the body wash the downside for me is that I don’t like the lather formula very much and couldn’t get used to using it. It feels unnatural to be slathering what is essentially shaving foam on my body and my skin felt quite dry after each use. I think the concept of the Imperial Leather Foamburst Body Wash* is clever and has the potential to be an excellent multi-use product but for now I’m happier using it as a shaving foam. Including Green Tea and Jasmine and Vanilla and Cherry Blossom there are 5 other variants: Spicy Ginger and Orange, Bracing Bergamot and Sea Minerals, Uplifting Lime and Grapefrutit, Bewitching Blackberry and Wild Fig, and Moisturising Honey and Almond Milk. 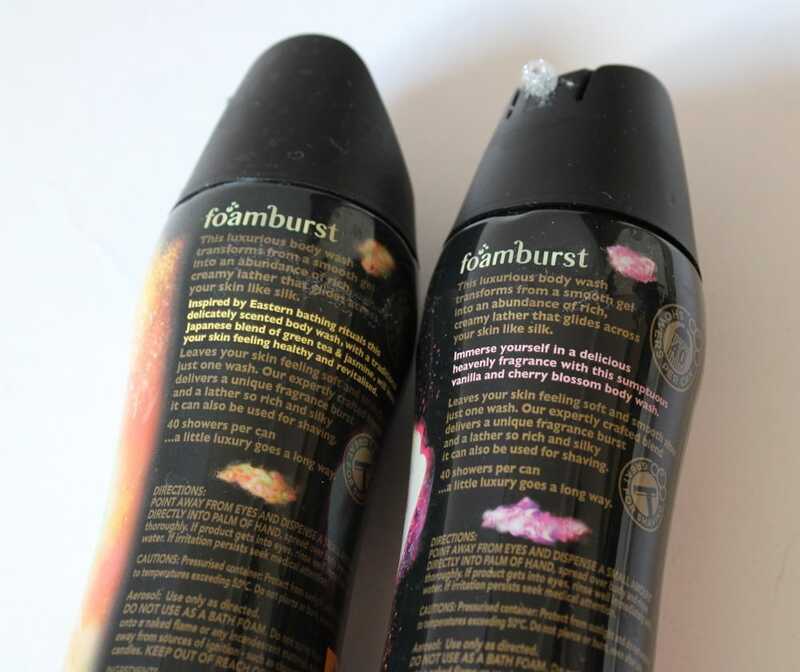 As part of the Foamburst range there are seven genies to represent each fragrance. Here’s a peek at one of the genies’, Sebastian for Vanilla and Cherry Blossom. 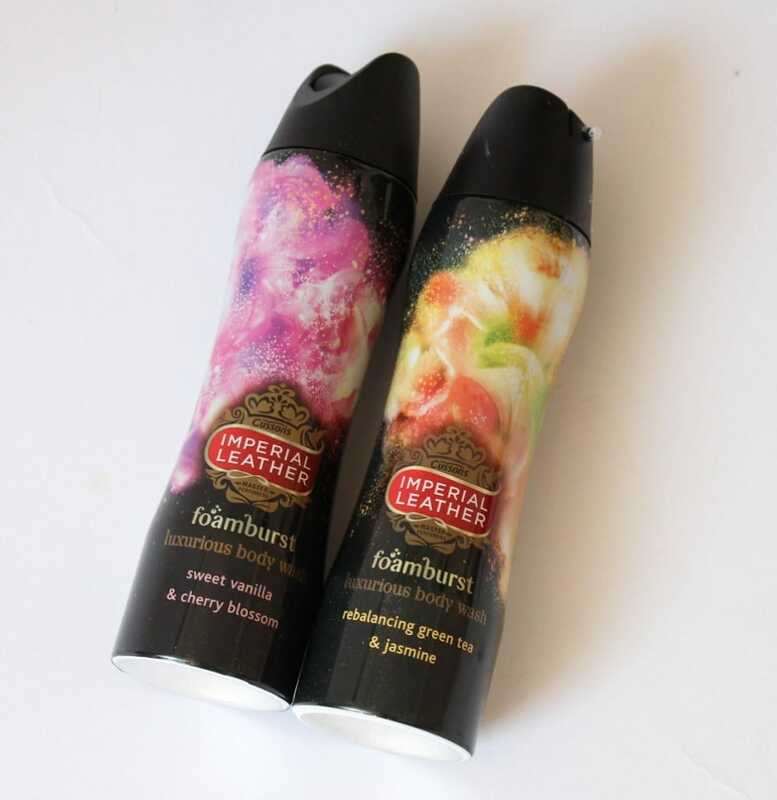 Have you tried the Imperial Leather Foamburst Body Washes? What are your thoughts?